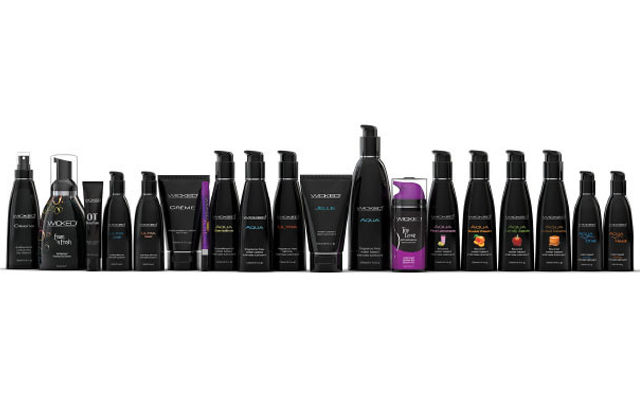 The Wicked Sensual Care collection is now available at ABS Holdings. 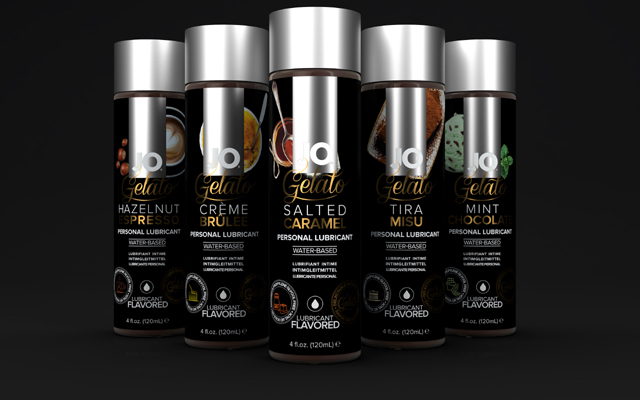 The distributor says the vegan friendly, PETA certified and free from parabens range is formulated to heighten pleasure and enhance sensation, with scents and flavours including mocha java, salted caramel, pink lemonade, peach, and candy apple. 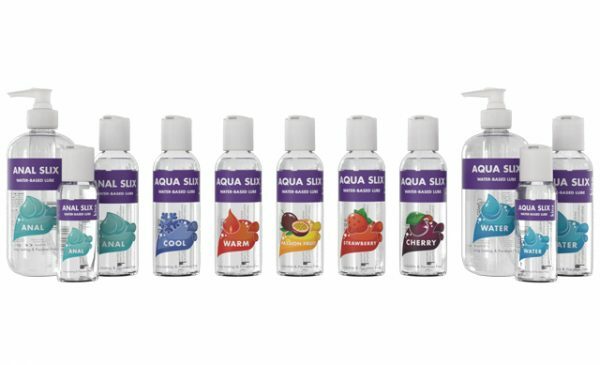 The lube range is made of water- and silicone-based lubes, plus hybrids, formulas that have been created for more sensitive skins, and encompassing Ultra Chill and Ultra Heat silicone based lubes designed for temperature play and masturbation cream. Each lube comes in a range of sizes, from 60ml and 120ml options as well as sachets.